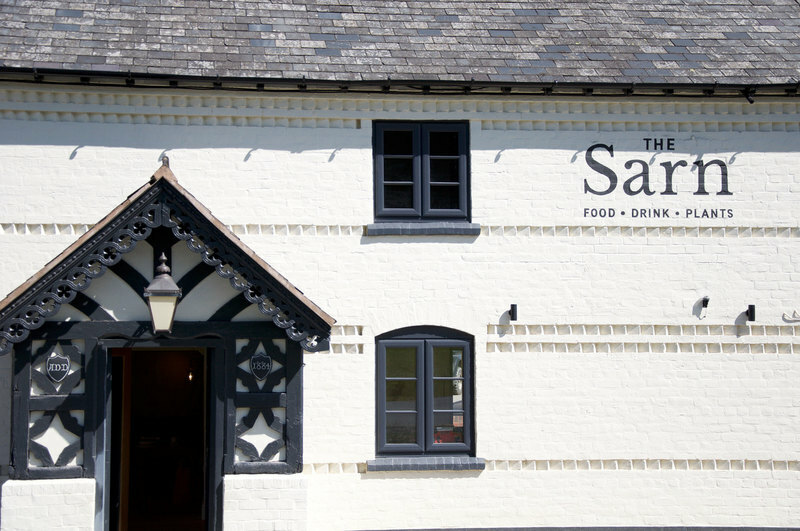 Opened in August 2018 and situated in The Sarn, a local pub, now fully refurbished is the The Plant Shop. A unique combination of plants, food and drink when you walk through the beautiful front door, turn right behind The Sarn you will discover a courtyard with over 500 different perennials selected from our mail order list. Not only are there plants to browse around, the shop offers a range of lovely gifts and the restuarant lunch, supper and a chance to sample local beers. If you are looking for certain plants, please give us a ring or drop us an email before hand and we shall make sure the plants are ready for you. Orders can be placed on line for collection. 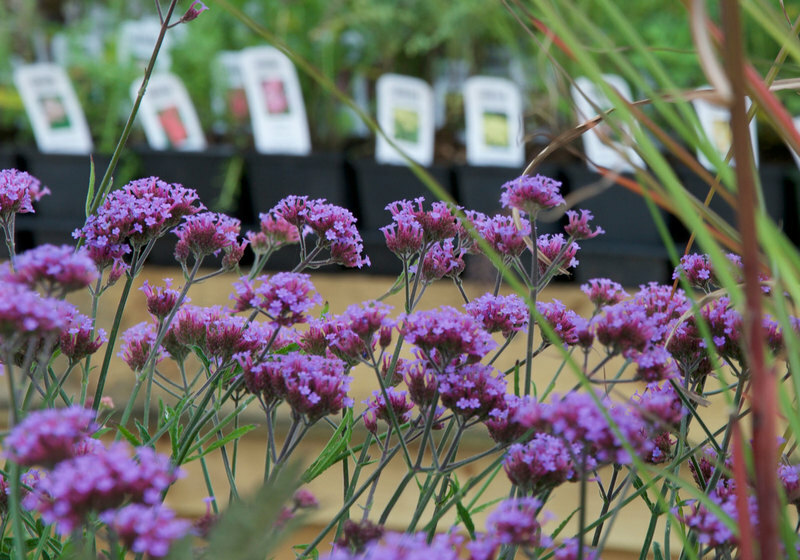 Please use the voucher code FD and we will let you know when the plants are ready for collection. From this year we are no longer opening our garden and nursery to visitors on one specific day. Instead if you would like to get a party of 15 to 30 keen gardeners together you can book a visit in aid of the National Garden Scheme for £5 per head. This includes a cup of tea or coffee at The Sarn. For more information please contact the office on 01686 670 342.